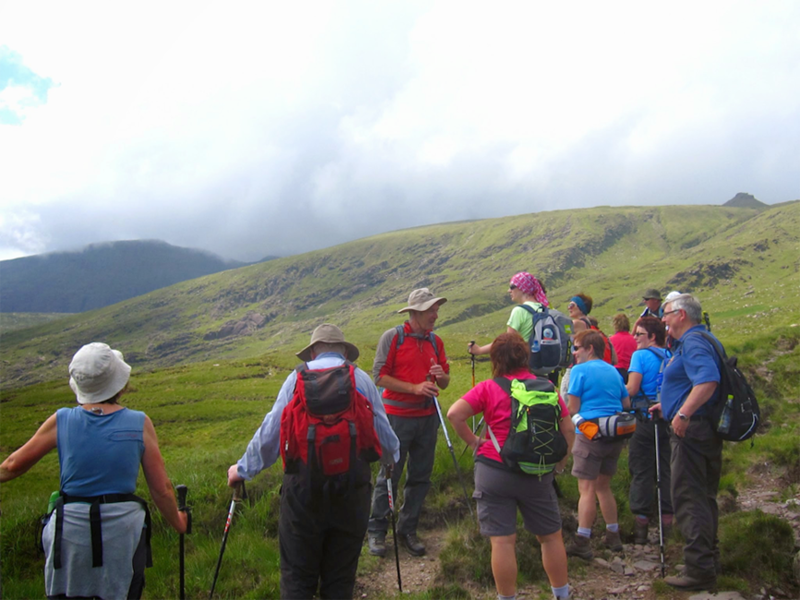 Hello and welcome to the website of the Ballyhoura Bears hillwalking club. 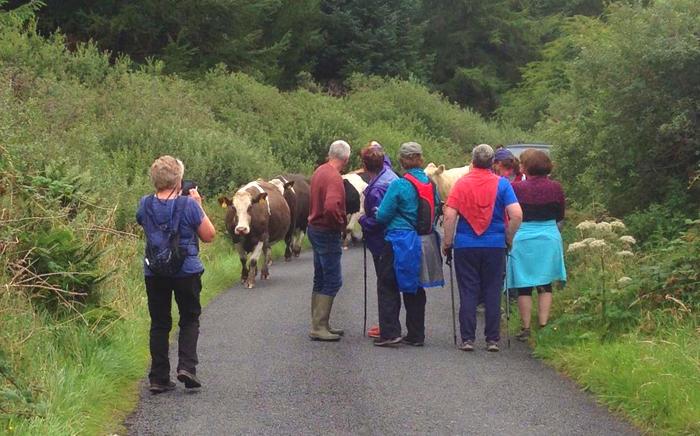 We are a long established group based in beautifull Ballyhoura country. Kilfinane, Co. 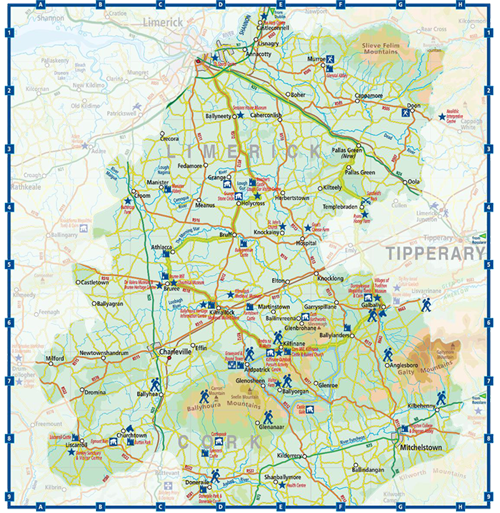 Limerick is our home town and starting point for many of our walks. Other walks begin in the picturesque villages and hamlets dotted around the area. 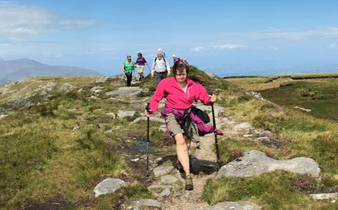 With the generosity and goodwill of local landowners, in co-operation with Coillte and Ballyhoura Failte, generations of Bears have helped to develop and maintain an impressive network of marked walking routes in counties Cork, Limerick and Tipperary. 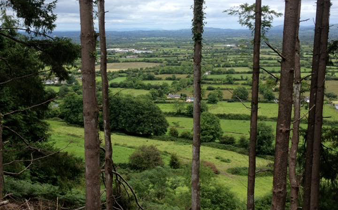 We also enjoy close proximity to the Galty, Comeragh, and Knockmealdown ranges. When time allows we travel to more distant mountains throughout our lovely island and venture abroad annually. We organise a variety of walks all year round with a pace and distance to suit everyone. We have Saturday morning walks, Thursday evening walks and on Sundays we organise level A and B walks close to home or furtherafield. 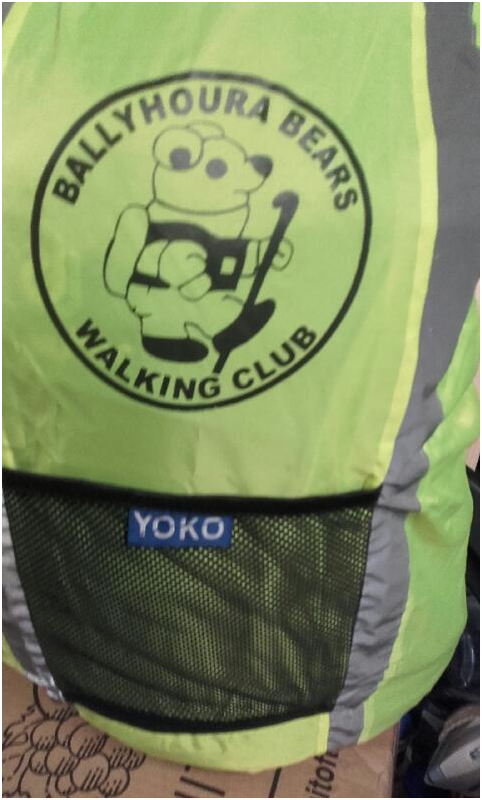 The best thing about the Ballyhoura Bears is our membership. 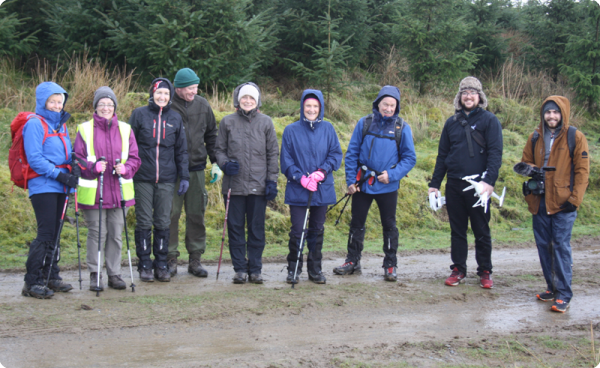 Generous with their time and knowledge of local and distant trails. Always eager to introduce others to the benefits of spending quality time with Mother Nature. We have walks to suit all levels ranging from 1hr to 4hrs. 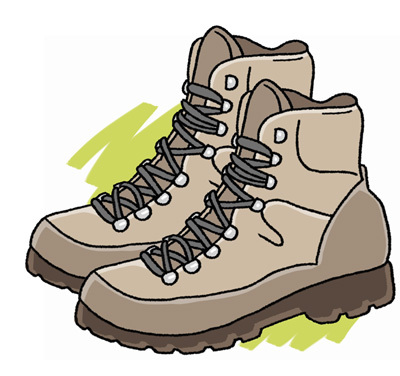 All our upcoming walks are on our walking list page..
Boots. It is essential to wear a sturdy pair of boots. 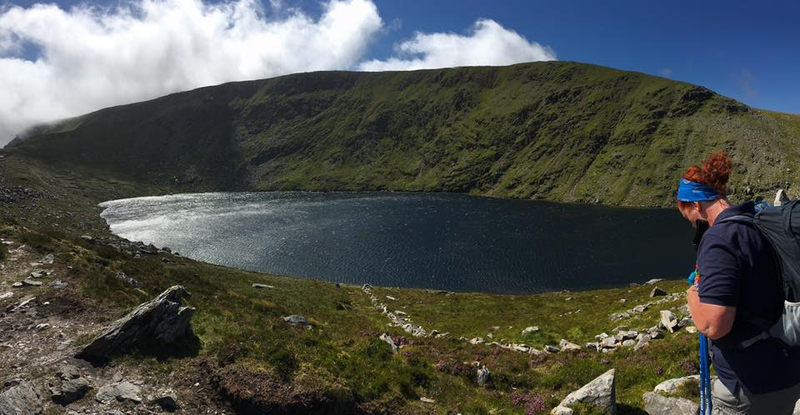 Most people find that leather boots are the ones most suitable for the peat hags, and bogs encountered on our hikes in Wicklow. Use of flimsy footwear, such as runners, is not recommended and can make the wearer more prone to injury of the ankles or other parts of the leg. A good pair of hiking socks is also a necessity. Hiking jacket. 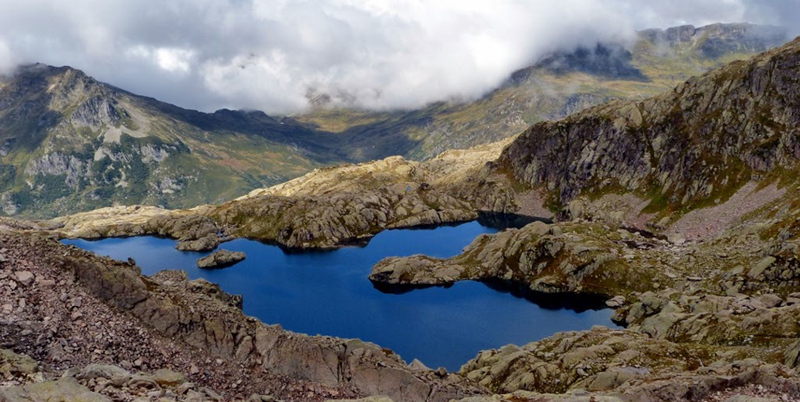 It is necessary to have a reasonable quality hiking jacket, which is waterproof and breathable. Back Pack. Is necessary to carry the various items you will need on a hike, such as extra clothing, food and water, etc. These are the items which are needed more or less straight away. 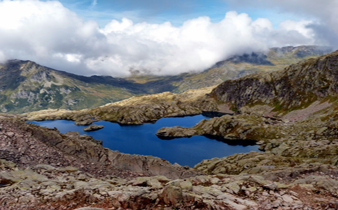 Other items, such as waterproof over-trousers, micro-fleece, and navigation equipment, such as compass and maps, can be added over time when you have decided that hiking is definitely for you! !